Collars are also worn around the neck like a collar. 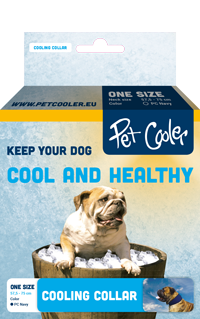 The collar does its cooling effect in the neck. The Pet Collar is available in one size. 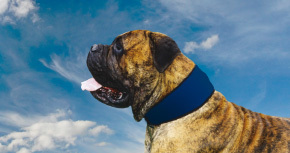 By using Velcro the collar is adjustable and is adjustable for different sizes.